How do I get ready for the NDIS? 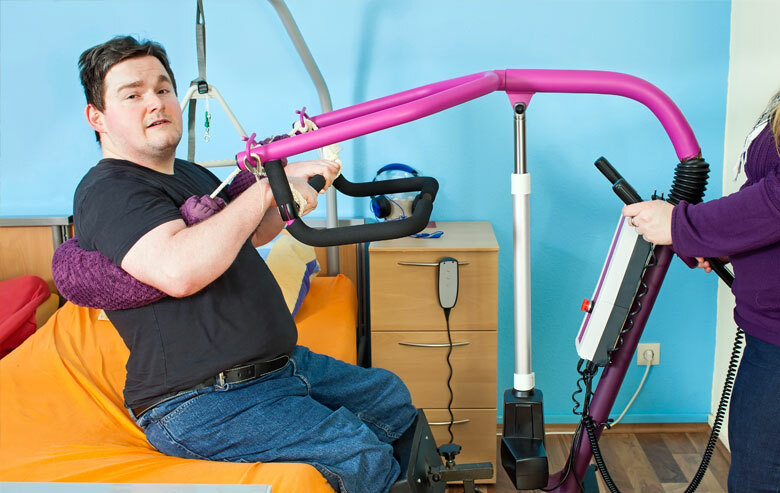 Learn how to get ready for and make the most of Australia’s new disability funding scheme. The National Disability Insurance Scheme (NDIS) provides funding for disability related support based on individual plans. Creating your NDIS plan – and making it the most comprehensive and effective plan for you – is all down to preparation. 1. What support do you get now? If you already receive disability support, you may receive this from a number of organisations or funding sources. Under the NDIS, your funding comes from one source and one plan. Your plan determines the funding you receive, so it’s important to start thinking early about all the support you currently get so it can be included in your plan. What do you do occasionally that you enjoy, like going to the footy or seeing a show? Where do you do these activities – at home or in the community? What support do you need to do these activities – do you need support to participate, or perhaps some personal support or assistance at meal times? What support do you need to get to and from activities? It may seem like a lot to think about, so you might want to try keeping track of what you get now in a few different ways. Whether it’s jotting things down on sticky notes, saving to the notepad of your phone or even taking photos, find out what works best for you and start keeping track of the support you get. Trying to think about goals can be quite overwhelming, so another way to look at it is to think about what’s important to you. Once you work out what’s important to you, identifying the support you need to maintain or grow these things might be easier. where you want to live now and in the future. Once you have your list, you may find it easier to include the things that matter to you in your NDIS plan. information from other places you go. Yooralla has developed a planning booklet that can assist you to start getting ready for the NDIS. How much funding will I get under the National Disability Insurance Scheme?